The first foal by our multiple Group 1 winner Decorated Knight has arrived at Blue Diamond Stud. Born on Monday, the colt is out of Arwa, a winning half-sister to legendary stayer Order Of St George. 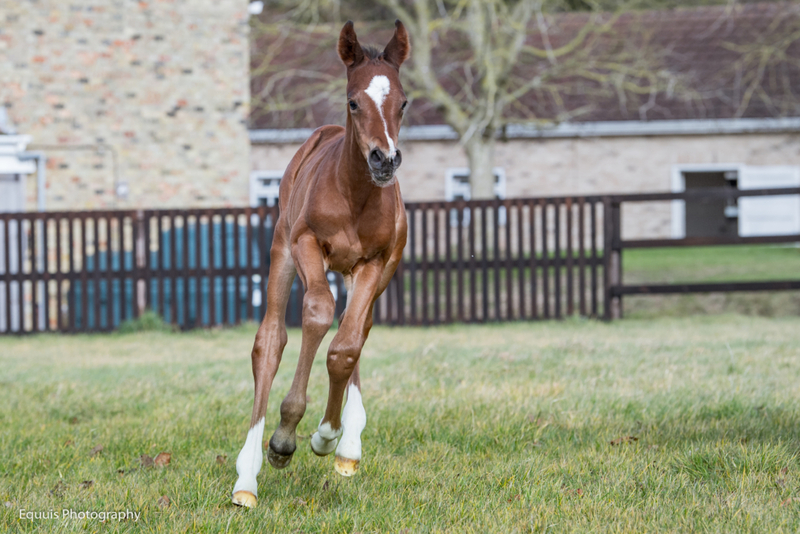 Although it’s early days, we’re pleased to report that Arwa’s colt is already seemingly typical of what we are seeing from the Decorated Knight foals born so far. Only a day after this particular colt was born, the Irish National Stud’s stakes producer Katch Me Katie produced a ‘striking’ colt while at Bechmann Stud, Charming Loza foaled a colt described as ‘striking, strong and well made’. A tough, sound son of Galileo gifted with an exceptional turn of foot, Decorated Knight defeated the likes of Churchill and Poet’s Word when successful in the 2017 Irish Champion Stakes. He was also dominant in victory in the Tattersalls Gold Cup and put his exceptional turn of foot to good use when getting out of trouble to take the Jebel Hatta. He also won the Meld Stakes and a pair of Listed races, and ran second in the Prince Of Wales’s Stakes at Royal Ascot. Decorated Knight will stand for €12,000 in 2019. 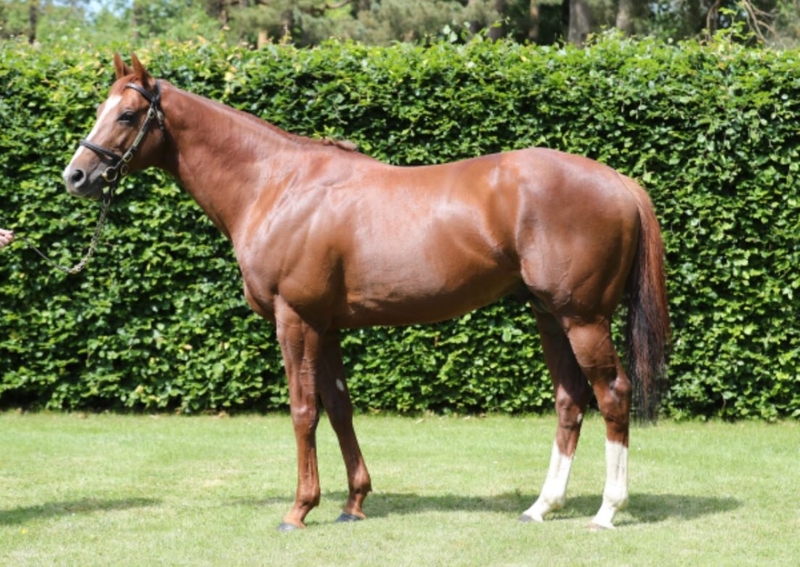 To read more on Decorated Knight, please visit our microsite.